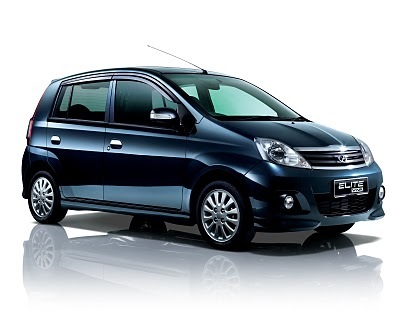 Perodua Viva Discount up to RM 2,000 is ready to be given away. Call our Perodua Dealer to find out more information about this promotion. Our number to call is 019-3559448. What is the selected model? Viva S? 850? Viva S doesn’t have any rebate but for the rest, depends on which model. Elite model has the most discount. Please let us know if you are interested.